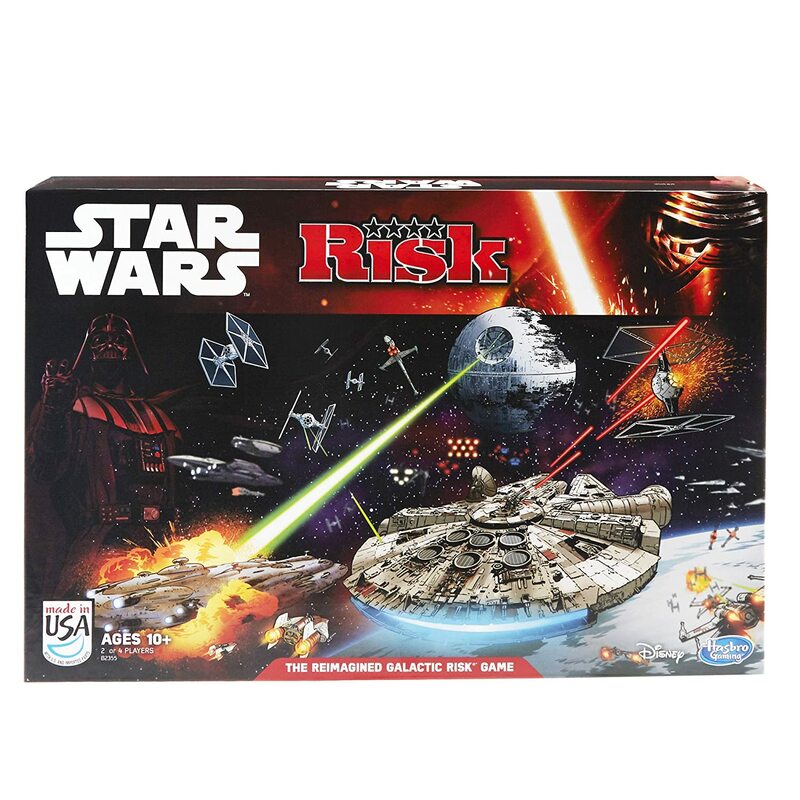 Amazon Deal - Risk: Star Wars Edition - 50% Off! 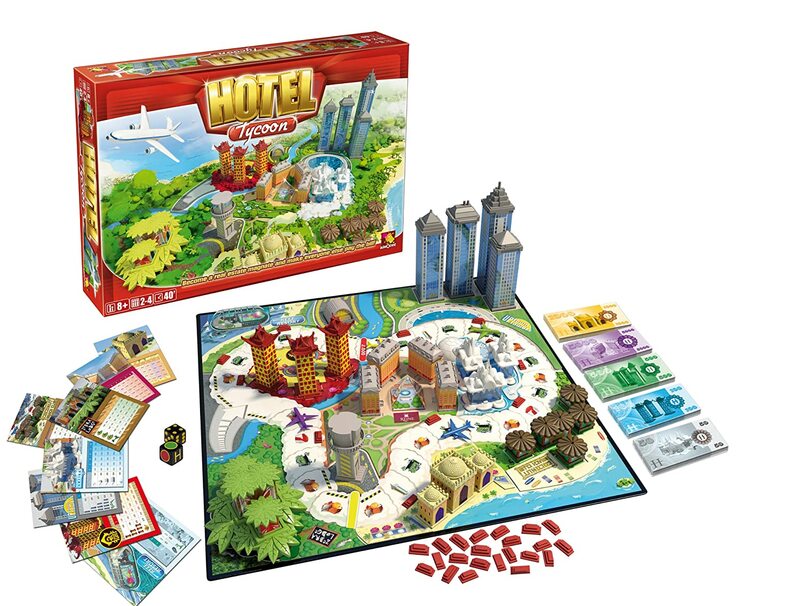 Amazon Deal - Hotel Tycoon - 43% Off! 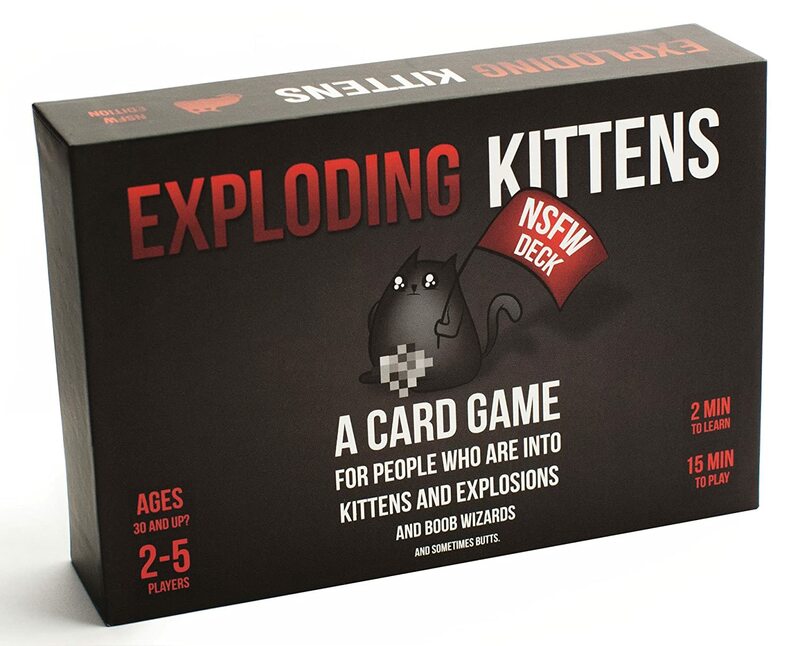 Amazon Lightning Deal - Exploding Kittens: NSFW Edition! 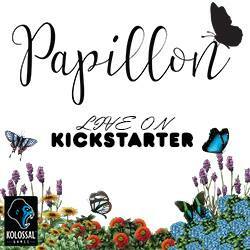 Starts at 8:29am MST. Get access to this deal 30 minutes earlier with Amazon Prime. 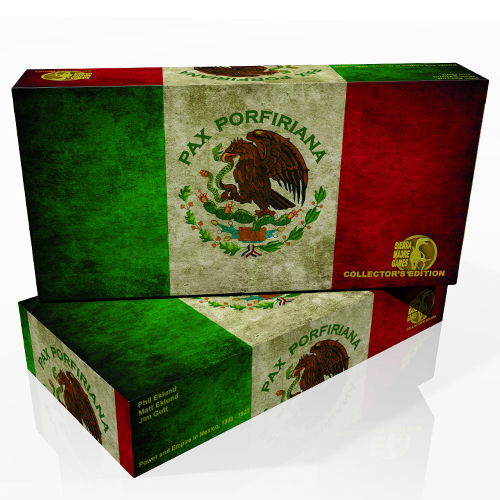 CoolStuffInc.com Deal of the Day - Pax Porfiriana: Collector's Edition - 50% Off! 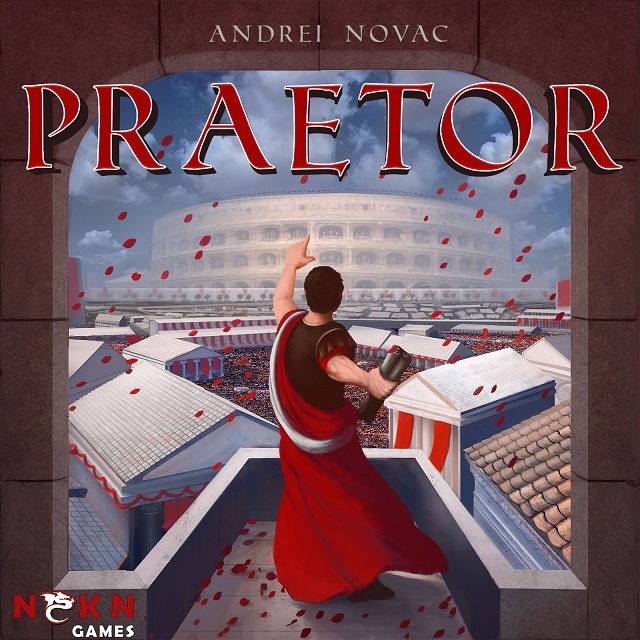 CoolStuffInc.com Deal of the Day - Praetor - 80% Off! 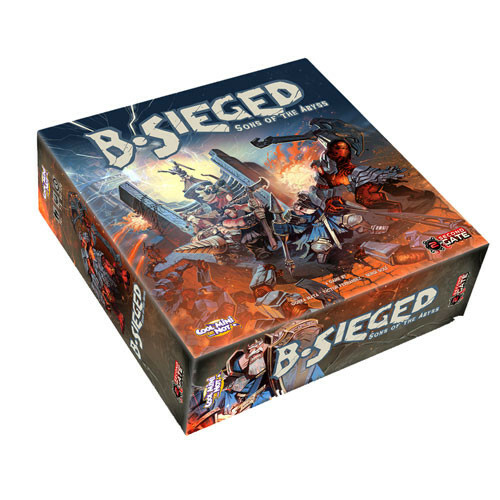 MiniatureMarket.com Deal of the Day - B-Sieged: Sons of the Abyss - 40% Off!